This Charming Home is situated at the base of the Ortega Mountains, giving you nice mountain views. 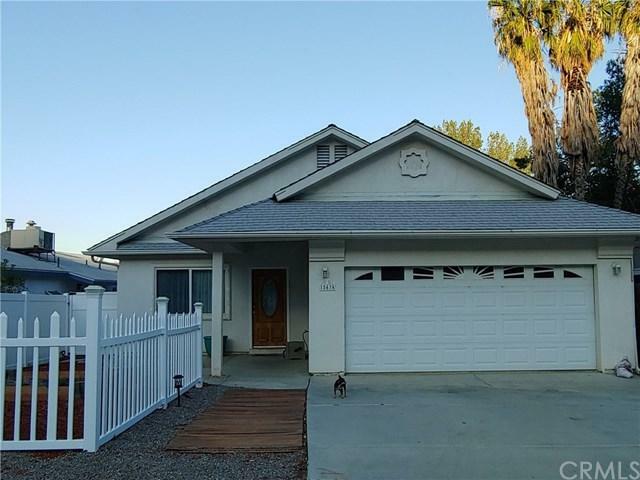 It is less than half of mile from the lake, close to Ortega Highway. It features 3 bedrooms 2 full bathrooms and a Bonus room that can be used as an office. Open concept living room and dining room. Kitchen Island with Pantry storage room. During Summer you will not spend much on electricity due to the solar panels that will be paid by the seller in Escrow. 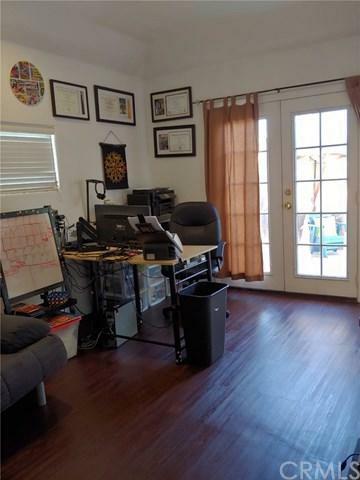 New water heater installed, new patio concrete,new This Charming Home is situated at the base of the Ortega Mountains, giving you nice mountain views. 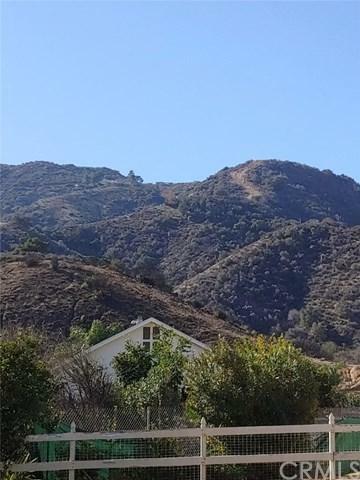 It is less than half of mile from the lake, close to Ortega Highway. 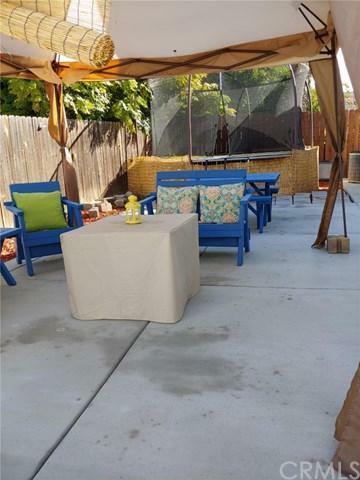 It features 3 bedrooms 2 full bathrooms and a Bonus room that can be used as an office. Open concept living room and dining room. Kitchen Island with Pantry storage room. During Summer you will not spend much on electricity due to the solar panels that will be paid by the seller in Escrow. New water heater installed, new patio concrete,new vinyl fence. Low Taxes, Not HOA, Not MELLO ROOS. You Must see this home. Listing provided courtesy of Golden Eagle Properties. Listing information © 2019 San Diego MLS, Inc.